This weekend is the last bank holiday of the year (aside from Christmas, which is forever away). That means you have to make it BRILLIANT. 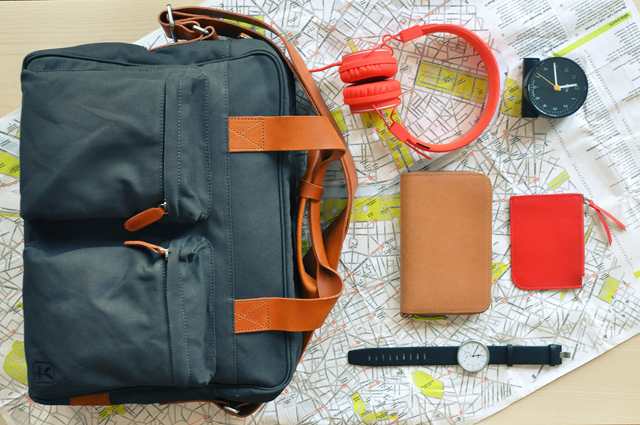 If you are lucky enough to be off on your jollies, we have put together our ‘ultimate weekend bag’ featuring watch, travel wallet, coin purse, headphones and alarm clock. Oh and actual bag.